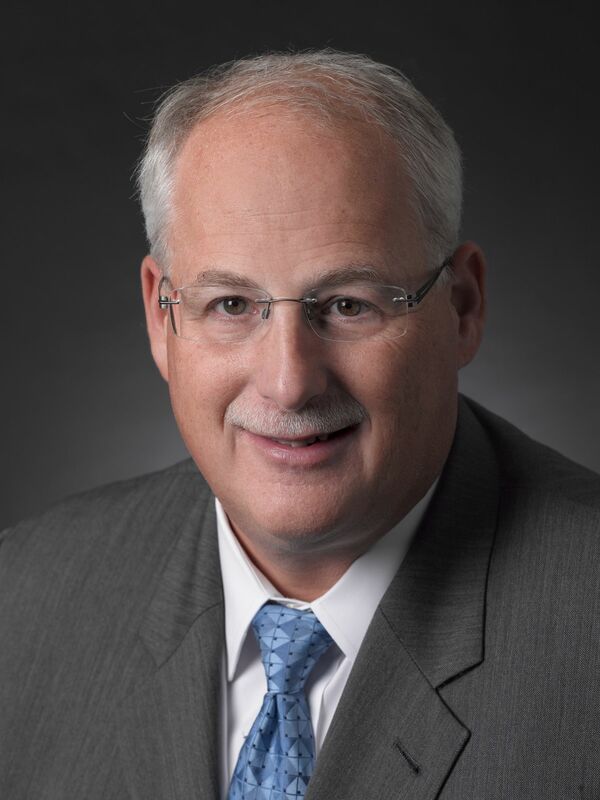 Andrew Mitchell has been the president and CEO of Peconic Bay Medical Center (PBMC) since 2001. Under his leadership, he has helped bring advanced healthcare services to Eastern Long Island. Mr. Mitchell has helped guide Peconic Bay’s growth as the largest and most comprehensive health care delivery system in the region. He also established PBMC as a regional teaching hospital with residencies in family practice and surgery; created the PBMC Foundation, which has cultivated more than $50 million in philanthropic support; developed the region’s most comprehensive surgical and emergency medicine facilities; instituted the PBMC Medical Group; built an extensive, model ambulatory campus; opened a New York State Designated Stroke Center; expanded the PBMC Skilled Nursing and Rehabilitation Center; and advanced the largest orthopedic program in the county. Previously, Mr. Mitchell served as executive director of Long Island Jewish Forest Hills. He is a fellow of the American College of Healthcare Executives and the recipient of numerous professional and community awards. Mr. Mitchell has been published in various American College of Healthcare executive journals and has lectured extensively in the United States and Europe. Mr. Mitchell received his bachelor’s degree from Union College and an MPH in health services administration from Yale University.